We cook since 1982 for people from all over the world! Our recipes have been inspired by the Greek family Sunday meals, traditional food that we eat at home with our beloved ones. 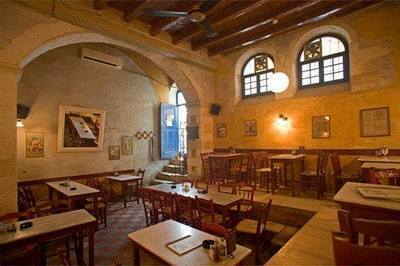 Careful selection of top quality local products and personal care has made Tamam a sought after restaurant in the Old Port of Chania. Following mainly our heart and instict we try to give to our guests a memorable gastronomic experience. The building where the restaurant is situated was built around 1400 AC by the Venetians to operate as a public bath, 1645 the Turks invaded Chania and continued using the bath just with some architectonic alterations. The 'Hamam' (Turkish meaning steam bath) continued to operate till the Turks left Crete. 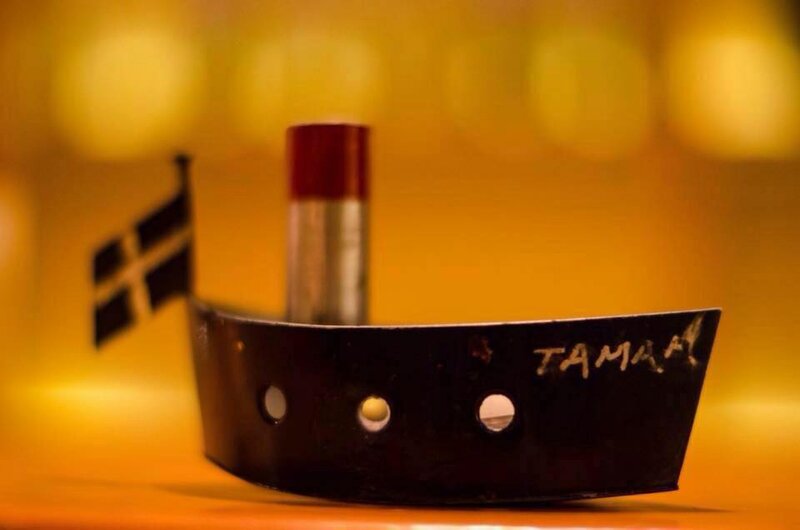 Tamam founded in 1982 by a group of friends and its name was inspired by the similar sound music of hamam that led to tamam and its significane in Arabic languages meaning 'all good' seemed appropriate for the newborn restaurant. The cuisine style of tamam is unchangable since the first pots put in the oven. Traditional Greek food with some Eastern oriented influences by the Ottoman cuisine and the broader Eastern Mediterranean region. Crete was a place conquered by many, Venetians, Egyptians, Turkish. Chania was a trade center for Jewish, Arabs, Europeans and everybody left a mark during the ages that could not leave the food habits untouched. The main goal for Tamam's food quality is the sourcing of the ingredients only from the very best suppliers and local farmers. Wine as an undisputed companion of food is of major importance for Tamam accomplishing to have a very well structured wine list from selected wines from the Greek vineyards with an emphasis in wines of Crete. We strongly believe that wine tastes better where it is produced. In Tamam we love food and wine but we also love Art. During the years of operation live music events, theatrical performances, documentary screenings, photograph excibitions have been hosted in Tamam's premises. Take some time and have a look in our art selection. In case you have an urge to express yourself through our space please do not hesitate to contact us.